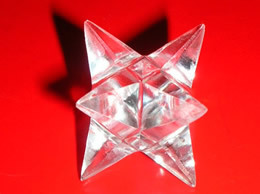 This beautiful looking Merkaba Pendant is made of very high quality of crystal rough. 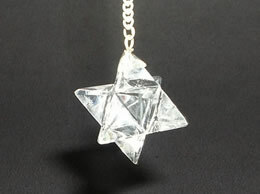 The clear, shiny and smooth finish of this Merkaba Pendant looks perfectly beautiful. While designing this beautiful Merkaba Pendant perfection is maintained to the core so that you are provided with the best. The exemplary design of this Merkaba Pendant is sure to captivate the sight and heart of the people who look at it. This Merkaba Pendant is entangled in two silver rings. This Merkaba Pendant is a perfect example of fine art. 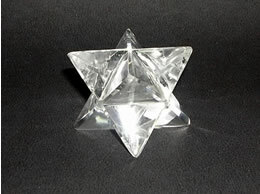 This Merkaba Pendant helps overcome depression . It increases creativity and helps accept the inevitable changes in life. 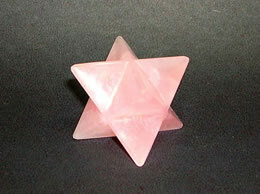 This Merkaba Pendant is excellent for eliminating the self-imposed barriers. It helps build positive attitude in our own abilities. This Merkaba Pendant helps bring about positive changes within your life. It is a powerful protector. 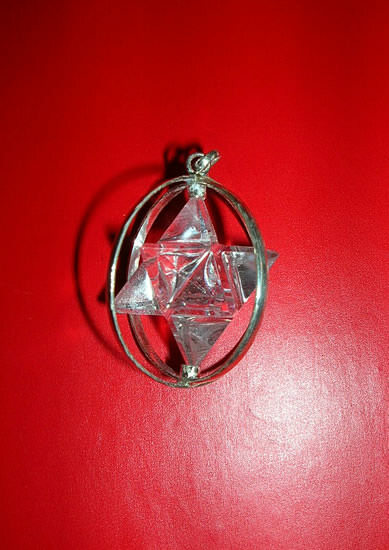 This Merkaba Pendant is said to be a best protector against bad entities.